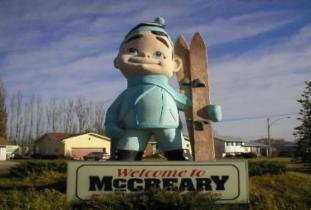 Alpine Archie welcomes you to McCreary located along the designated Parks Route. Wildlife abounds and views are spectacular. 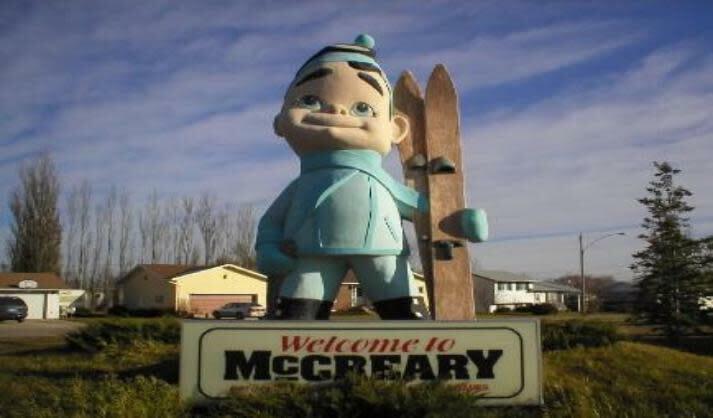 Hiking, biking, cross-country skiing trails are easily accessed. Enjoy golfing and camping.